Collects Hulk: Fall of the Hulks -- Gamma & Hulk #19-21. 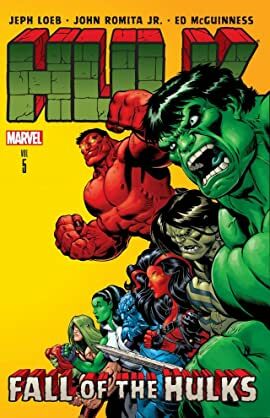 The opening round: THE RED HULK VS. THE THING with Reed Richards' life at stake! When the Baxter Building is attacked by the all-new, all-deadly Frightful Four, who will save the Fantastic Four? 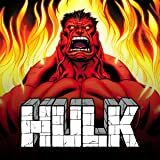 How about THE RED HULK? Not a chance!